Great literature takes many forms and can often involve extensive research to create a piece that is accurate and also impacts the reader. 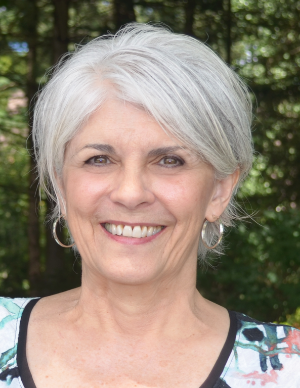 For her book of poetry entitled Silk Road, Etruscan author Daneen Wardrop delved into the past to create poems that give readers a view of the Silk Road from the perspective of an often forgotten historical figure, Donata Badoer, the wife of Marco Polo. Silk Road offers an intimate perspective on historical events, while bringing to life the experience of a woman who feels contemporary. When it came to the research involved in writing Silk Road, Wardrop read various books and articles and immersed herself in the life of the Silk Road. She says, though, that it was not a difficult or unenjoyable process. “Some of us are NatGeo type nerds and some of us aren’t. I just happen to be guilty. I read Polo’s book, The Travels of Marco Polo, and supporting books. If anyone’s interested, there’s a slew of material: for instance, Laurence Bergreen’s 2007 Marco Polo: From Venice to Xanadu is eminently readable, and Sharon Kinoshita’s 2016 translation, The Description of the World offers a fresh perspective. “I was lucky to visit Venice, which certainly contributed to research. It was a boon to see the artwork first-hand—Venetian glass, paintings, the narrow, mysterious streets. When you’re there it’s easy to comprehend how the sea is everything. These days the sea is having its way with Venice more and more. You can be sitting at an outdoor cafe and feel a small fountain of ocean spray up by your table through a crack in the cement. 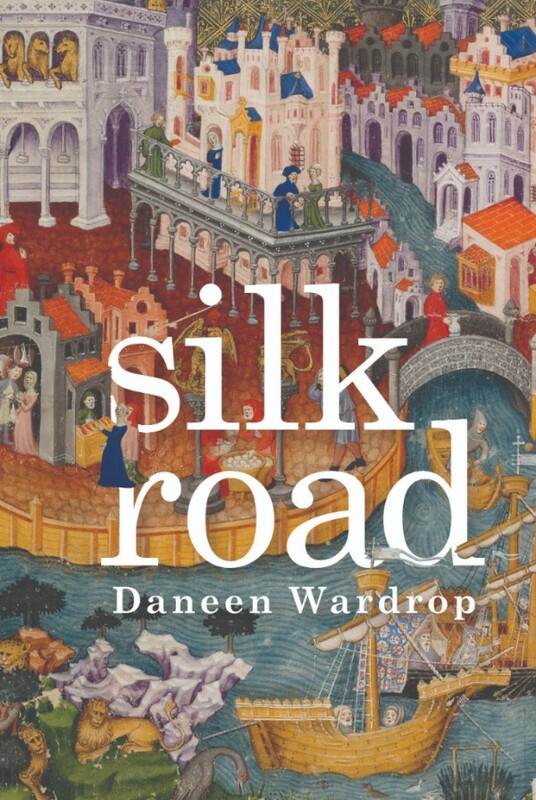 Daneen Wardrop continues to entrance readers with her historical persona poems with Silk Road, bringing new life to the Silk Road and reminding us all of the effects of global trade in global and local terms. Silk Road reminds us that, while men may often be the face of history, they are not the only ones who experienced it. Kelci Piavis is a former Etruscan intern and graduate of Wilkes University. She explores worlds—both real and imaginary—with literature. We’re proud to welcome Daneen Wardrop’s Silk Road to the Etruscan Press family. Silk Road is a collection of poems written in the persona of Marco Polo’s wife, Donata Badoer, as she perceives a newly connected world while attending to her everyday activities in Medieval Venice. Donata Badoer lived an unrecorded life with her husband Marco and their three daughters. While a plethora of material by and about Marco is available, very little about Donata exists. Silk Road is written in the voice of a figure who, effaced by history, compels the act of reimagining as Donata turns in unbidden moments to perceive a Venice accelerating from Mediterranean port to global hub. Donata’s reveries arise in the breach between her home in Venice, Italy, and Marco’s travels in Suzhou, China, prompting her to apprehend the ways eastern and western hemispheres coincide and collide, the ways the spice, silk, and jewel trades have resulted in the financing of warfare and slavery, such apprehension affecting also her intimacy with her husband. She perceives as well how the construction of stories, such as those Marco tells, carry a power that affects the interchanges between these newly intertwined worlds of East and West. Though Donata lives during the middle ages, she thinks as a kind of global citizen, albeit staying at home. Donata exists in the vivid divide between regions at odds, even as her meditations find a geopolitical brace of camaraderie. 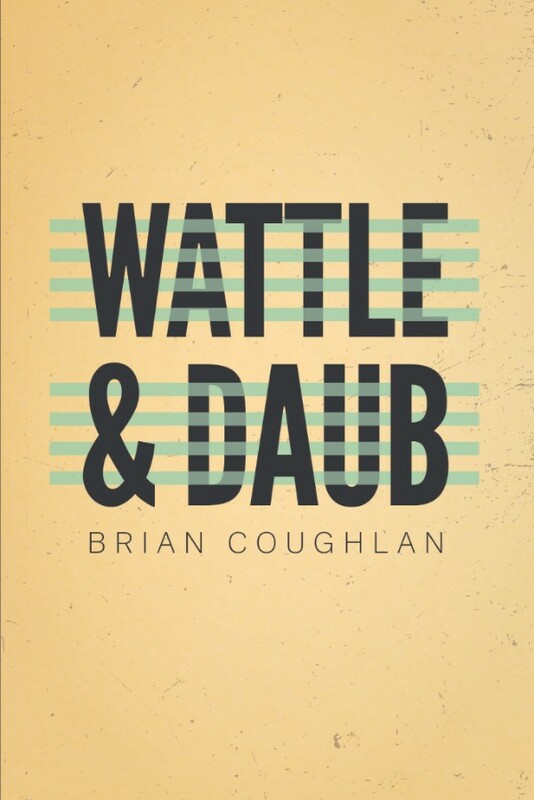 We’re also proud to welcome Brian Coughlan’s Wattle & daub to the Etruscan Press family. At once hilarious and unsettling, Coughlan’s stories deftly probe at the darkness and absurdity of our lives. Joined United Airlines Books on the Fly, an outreach partnership at Boston Logan International Airport that allows United customers to select books to read on cross-country flights. The outreach initiative now includes books donated by Etruscan Press and faculty from the Maslow Family Graduate Program in Creative Writing at Wilkes University. Provided study guides for educators to assist in reading comprehension, to offer writing prompts for further exploration, and to nurture the dialogue among genres, cultures, and voices. Etruscan Press author Aaron Poochigian visited Wilkes earlier this year to record the audiobook of his debut novel-in-verse, Mr. Either/Or (Etruscan Press, 2017). 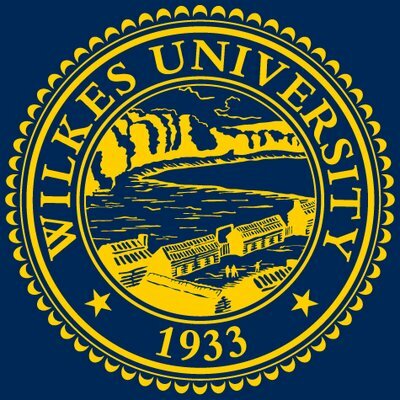 The recording sessions were completed at WCLH, the Wilkes University campus radio station facility located in the Karambelas Media and Communication Center. In between recording sessions, Poochigian observed Wilkes instructor Bernie Kovacs’ poetry writing workshop, conducted a reading from Mr. Either/Or, and was interviewed by local newspapers The Citizens’ Voice and The Times Leader. In between takes, he took some time out to explain his early love of poetry and how this love came full circle in the recording of his book.